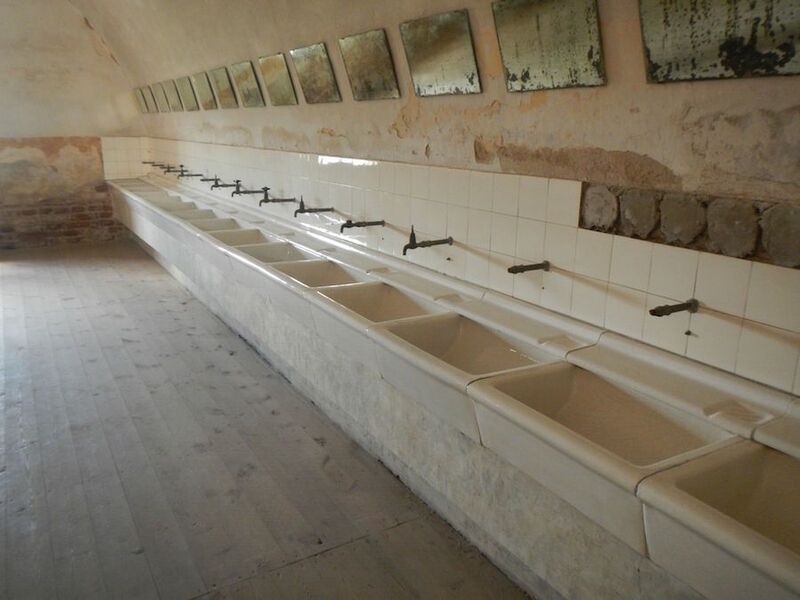 The Second World War left many scars throughout the Czech lands, but perhaps none are as heart wrenching as Terezin. While today the town appears very different than it once did, the museum has secured several important buildings, and uses these to reconcile the events that took place here, and in this way pay tribute to the many lives, whose art, music, literature, and drama are all that remain. 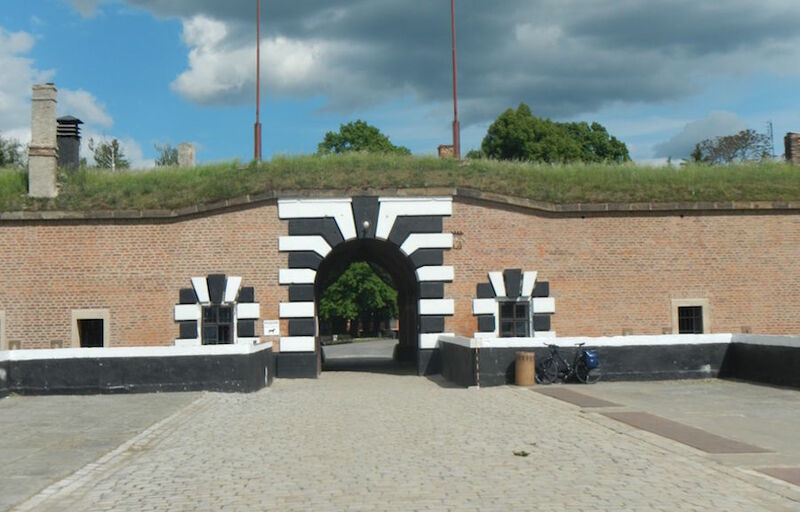 The town of Terezin was constructed in the late 18th century as a garrison and fortress, to protect the northern boundary of the Austrian realm from its Prussian neighbors. Ironically it was never used in battle, but instead was partially converted into a prison used to keep political dissidents as well as state criminals, most notably Gavrilo Princip, the young assassin of Archduke Franz Ferdinand. 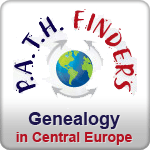 Sadly, Terezin is more often known for its use by the German Third Reich during World War II to concentrate people of Jewish heritage, as well as political prisoners and criminals. In this respect, the town is divided into two distinct parts, a fortified town that was used as a propaganda tool to demonstrate to the Red Cross just how kind Hitler was to the Jews, and separately a Gestapo prison where those incarcerated were worked and starved to death. Although the town of Terezin was not a so-called death camp, as was Auschwitz, Birkenau, Treblinka and others, the number of persons who died in Terezin was still remarkably high. The town was the subject of a propaganda film and host of a Red Cross visit, but ultimately its purpose was as a collection and transit camp. A visit to the town that “Hitler Gave to The Jews” begins in the former children’s dormitory. This portion of the visit is self-guided, though it does feature a short historic film that helps to put the whole town and all the other sites displayed in the town into perspective. 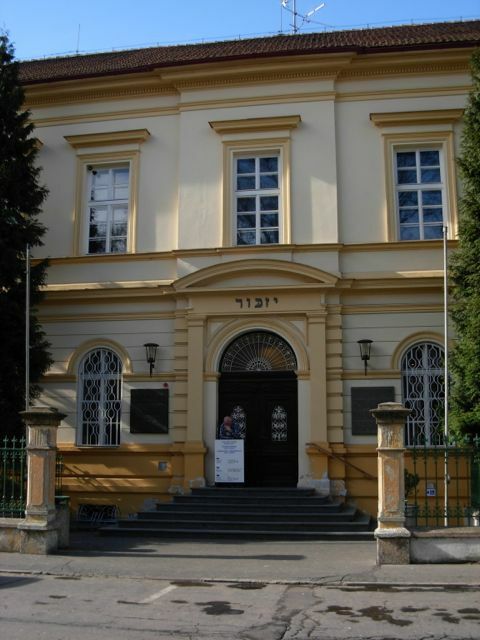 Visitors learn through the many exhibits in the Children’s House, Magdeburg Barracks, Crematorium and Columbarium, the truth of Terezin for those incarcerated there was very different. 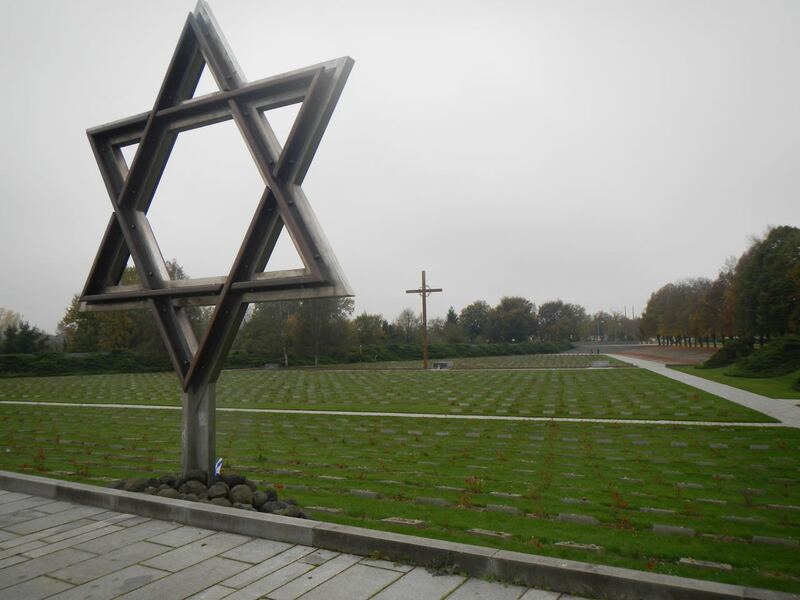 It is a sober reminder of the horrors that were committed there. But also it is a testament to those who perished. This is what remains, to bears witness to their suffering.